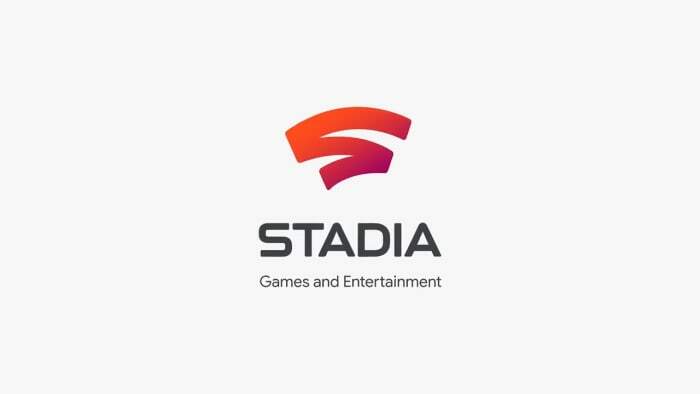 Google exploded onto the gaming scene yesterday with the reveal of their new game streaming project, officially dubbed Stadia. Taking the stage at the Game Developer’s Conference, Google detailed its ambitious plans for the new gaming platform. Here’s a detailed look at what’s been revealed so far about Stadia… and everything that we still don’t know. The most important detail about Google’s new console is that it’s not a console. Stadia is built around Google’s network of data centers and the Google Chrome browser. Stadia players will be able to stream big budget, triple-A games at 60fps and 4k resolution simply by using a Chrome browser. You can stream instantly to any device with access to Chrome, whether that be a desktop PC, tablet, laptop, smartphone, or beyond. 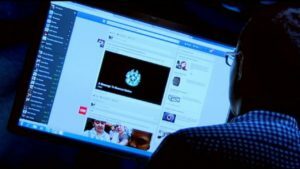 This might sound too good to be true, but the technology has actually been proven. 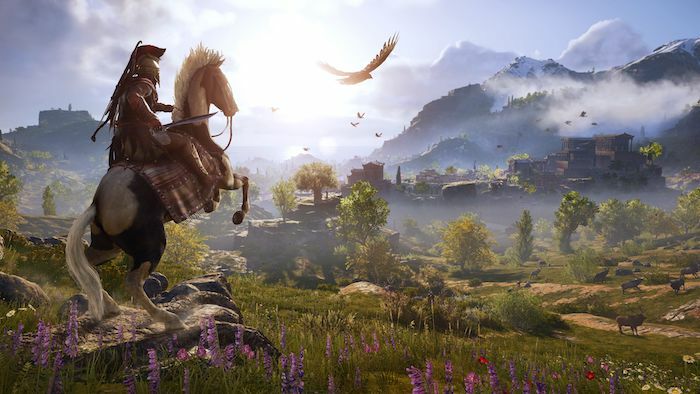 Google tested the system with the Project Stream beta last year, which allowed players to stream Assassin’s Creed Odyssey in a browser window without any download, install, loading screen, or updates. Google is looking to integrate Stadia with Youtube in a big way. Stadia users will be able to see a “Play Now” button on game trailers, “let’s plays,” or other gaming videos. Clicking that button will allow players to instantly begin streaming that game in their browser. 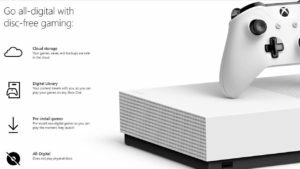 In addition, the service is going to be paired with the Wi-Fi capable Stadia controller, which will allow users to access a variety of unique features. Players can access games, save files, and other saved settings directly via the controller. In addition, the controller comes standard with a button that allows players to instantly begin capturing footage for upload to YouTube. This is all part of Google’s unifying vision for Stadia as a link between players, streamers and content creators, and developers. The controller also features a Google Assistant button so you can ask for tips, tricks, or walkthroughs, and it will pause the game and pull up the info you need. Google Assistant button pulls up info to help you. 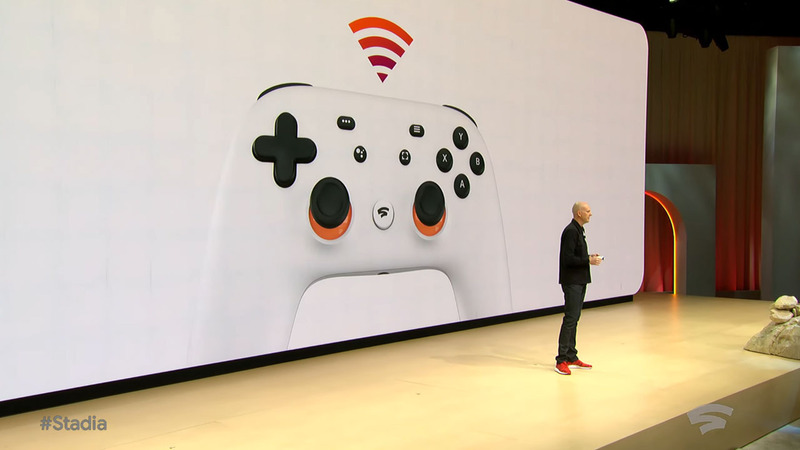 Google also revealed that Stadia is just as much of a development tool as it is a platform for gamers. Developers will be able to use Stadia to tap into the massive processing power of Googles data centers to develop games in the cloud. To do this, Google has partnered with Unity and the Unreal Engine, as well as middleware like Simplygon and Havok to offer a wide range of tools for developers. Google has also announced Stadia will feature a few unique tools of its own. 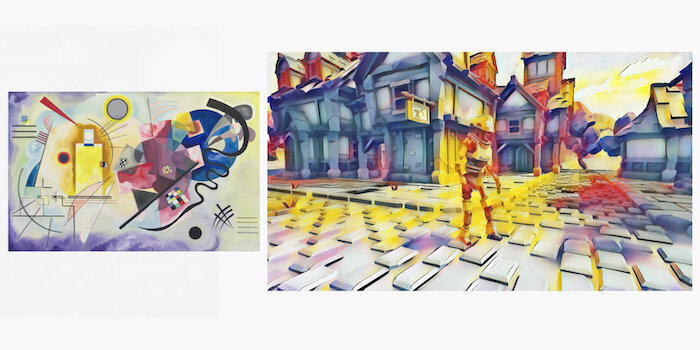 Style Transfer ML is an art tool that uses machine learning to alter a game’s art style in real time. Using a source image, Style Transfer will apply the style of that image to the game world. Google showed this in action by using Van Gogh’s “Starry Night” to turn a drab, black and white game world into an ethereal mix of dark blues and golds. It remains to be seen how practical this tool could actually be for developers, as using a single source image in this manner would still lead to a fairly visually monotonous game. Google did detail that Style Transfer ML could be a useful tool to quickly narrow down the general idea of a game’s visual style to cut down on development time. 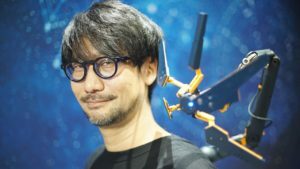 In the multiplayer realm, the Stream Connect feature would allow developers to implement split-screen co-op without any loss of quality. This works by running each “screen” as a separate Stadia instance. Google used a custom-built game to showcase this feature, and also showed that using Stream Connect would have exciting implications for squad-based multiplayer. Players in a squad would be able to access and view their teammate’s screens in real time, allowing for easier coordination and big potential for asymmetrical multiplayer games. These are just a few of the tools that Google showcased, but because Stadia is unbelievably powerful, this is likely just the tip of the iceberg as far as applications for developers. 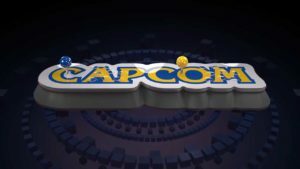 Though the Stadia panel showcased many exciting features and is doubtless an ambitious vision for the future of gaming, many important details were lacking in the announcement. First and foremost, Google gave no indication of what paying for the Stadia service would look like. Google has long been clear that they want Stadia to be the “Netflix of gaming,” so a subscription-based pricing scheme seems to be a likely move. 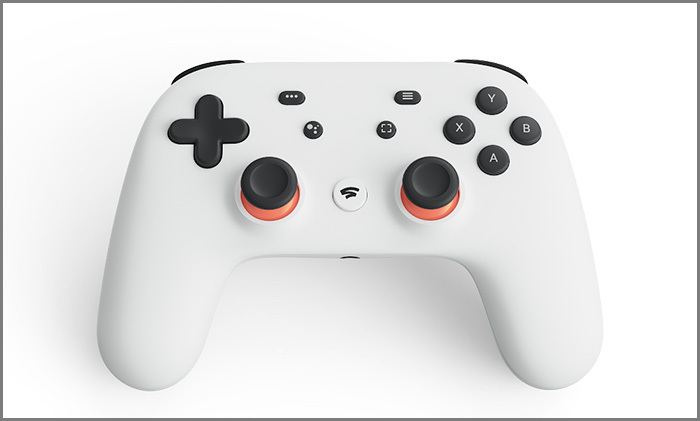 Google was mum on what that price point might be, so players will need to wait and see if they want to figure out how much they’ll need to fork over to access Stadia. Also notably lacking was a discussion of Stadia’s game library. Ubisoft has been involved with the Stadia project from its early stages, so it seems likely that their library of games will be included. Aside from Ubisoft, the only other developer to announce a game on Stadia was id, the developers of 2016’s Doom. They specified that the game’s sequel, Doom Eternal, was being built entirely withing Stadia. Google has been clear that they want to attract major titles to the service, but made no specific announcements on how it intends to do so. Also absent was any discussion of how fast a player’s internet connection would need to be to access the service at full specs. This aspect, in particular, could be a significant barrier between Google and the wide audience it wants to attract. 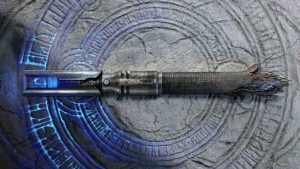 Google has made no indications as to when these details will be revealed, so interested gamers will need to keep their eyes peeled for these specific updates.